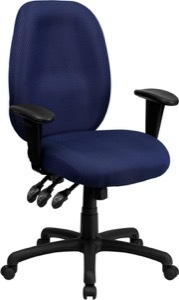 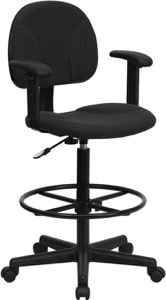 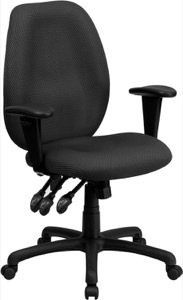 Thse ergonomically correct chairs will give you the support that you need to complete a day's work. 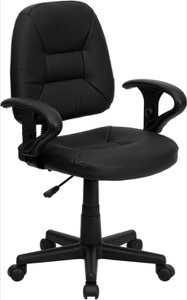 The contoured lumbar support along with the curved design of this chair makes it very appealing. 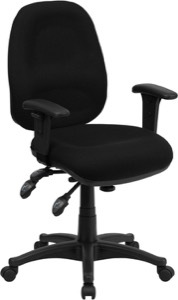 This chair will make the perfect addition to spruce up your office space.